The Eventective Event Manager is a powerful tool for building your business. We put together the following tips and tricks to help make pursuing new clients easier and more efficient. Respond quickly and consistently with custom templates including any pre-determined details you choose. Create templates for several different common responses. Attach pertinent information like your rate sheet and you are prepared to connect with clients fast. Premium Subscribers can use templates right from the Lead Market. Make the most of Free leads by responding with a template message in just one click. It’s never been faster to reach out to new prospects. Responses sent through the Eventective system may include up to five attachments. Include rate sheets, contract terms, sample menus, or any file that will help close the deal – add multiple attachments at once to any message or template. The Event Manager and Lead Market feature a powerful Search Tool to find leads in any folder. Search by Name, Email, Event Date or Lead ID. For example, if you are interested in filling a specific date, use the search box to find events planned on that day. Enter the date in almost any format, select the search button and you will see all the events in your area planned for that date, even ones you may have already archived. Clean up your Inbox- clear out leads or messages you no longer want to see using the multi-select archive functionality. Multi-select works for any option in the Actions menu – from your Inbox: Flag leads, move multiple items to the Booked, Lost or Archived folders, Forward and Print contact details. Forward Leads – Send an individual lead – with contact details – to your email address, or send multiple leads to your email. If you like managing your business in your email, this is a handy tool for you. Individual leads are sent using the ‘Forward this Lead’ link in the Event Header, multiple leads can be forwarded using the Actions menu from your Inbox. Changed your mind about an Archived lead? Click on the request in the Archive folder and press the Buy button to purchase any archived lead. Referrals and purchased leads can be moved back to your Inbox by selecting ‘Unarchived’ from the ‘Move to’ menu at the right of the Event Header. Use the Add a Referral link from the menu to track business from other sources within Eventective. Many of our power users find the Event Timeline to be so helpful that they import business leads from external sources. The Event Timeline has the potential to be a comprehensive business tracking tool. By using the features of the Event Manager to record your sales activities, you create an auditable history of your sales process. Savvy business-people will see the potential of the Event Manager and use it to improve their sales process. By logging your closed business as Booked and missed opportunities as Lost, you can use the Event Timeline to determine which sales techniques are most effective for you. Over time you may be able to identify patterns in the wins and take lessons from the losses that can drive future success. 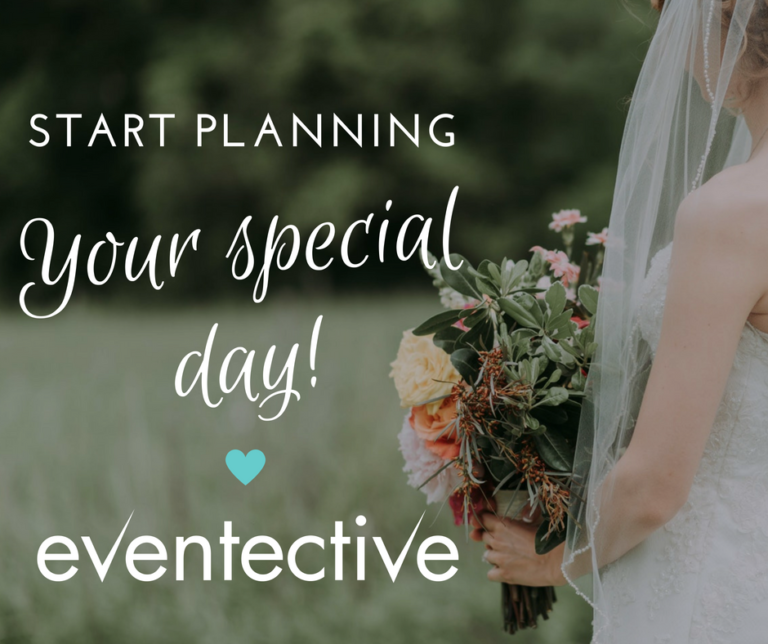 Eventective wishes you success in earning new business. If you have any feedback regarding the Event Manager, or any part of our website, please contact us.